In more recent years there has been a dramatic increase in environmental noise pollution from the Highways, Railways and General Industry. 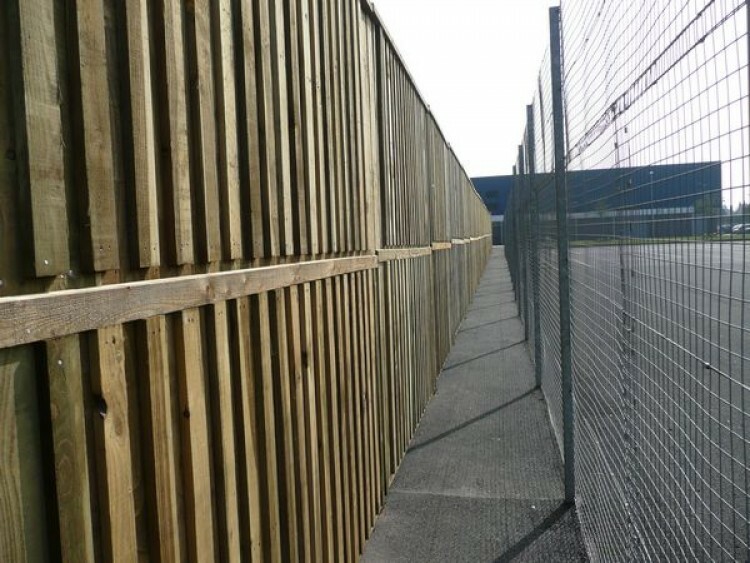 Recognising this Boundary Fencing and Gate Services suppliers have taken natural home-grown materials and turned them into effective noise reduction sound screens for use in noise prone environments. 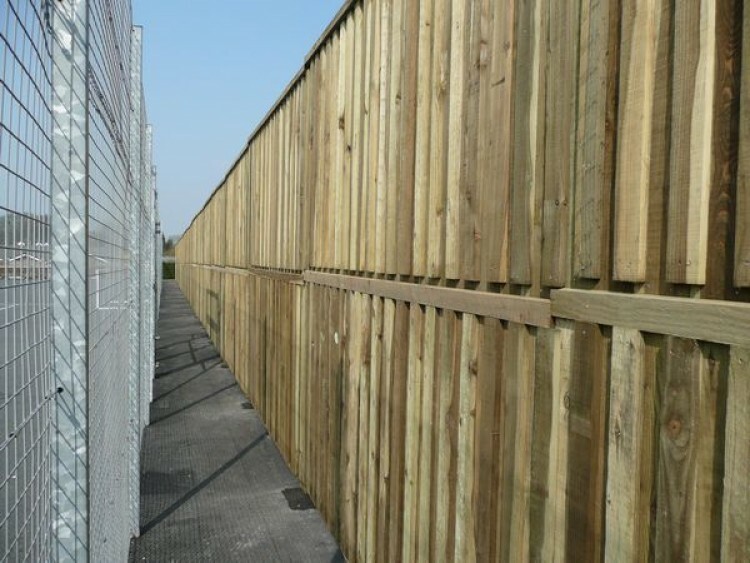 From the basic sound screen with minimal noise reduction the reflective screen is adopted, to the fully absorbent pre-manufactured panels for areas of higher noise pollution, Boundary Fencing and Gate Services can produce a sound reduction system to suit any application. Up to 40 years durability with Pressure Treatment.